Many countries have stated their youth policies, but are they executing them? Do these policies support young people to achieve their rights? 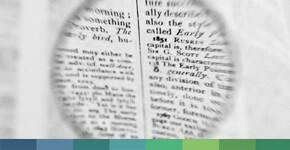 In which ways do specific youth policies and broader policies affecting young people interact and what are the results? 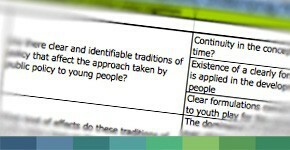 Our series of youth policy audits seeks to answer these and other related questions through independent reviews. 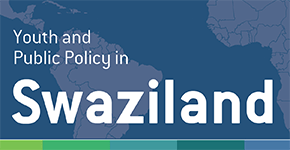 In recent years, Swaziland has made significant progress in developing national policies, laws and strategies of relevance to youth. The majority of young people in Swaziland, however, face significant challenges and exceptionally poor outcomes, particularly in the areas of health, employment and participation. 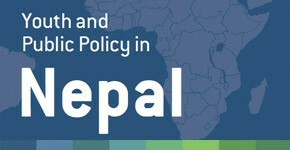 In recent years, during its political transition, Nepal has made tangible progress in highlighting the rights of youth and increasing its focus on youth. In 2010, the Ministry of Youth and Sports established the country’s first National Youth Policy to address the rights and needs of youth exclusively. 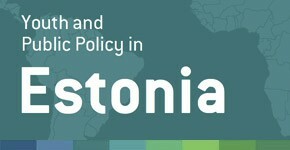 Estonia has a wide range of legislative acts and government programmes concering young people. Policies pertaining to youth are not rigidly structured across different policy fields. Consensus exists among all stakeholders that Estonian youth policy must be both horizontal and integrated. Kyrgyzstan has developed a raft of youth policies over the past decade, but few of these seem to genuinely improve young people’s access to information, rights, and opportunities. Too many of the laws, regulations, and conceptual documents have been off-the-cuff responses to political events. 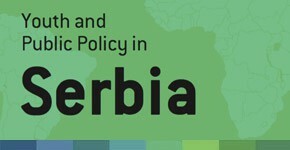 Serbia has made significant strides in developing policies that are cognizant of, and responsive to youth. The adoption of a national Law on Youth in 2011 is a significant step forward in the realization of young people’s rights. But youth continue to face obstacles in their transitions to adulthood. The country reviews present an account of the policies affecting youth, involvement of youth in policy development and the support structures that have been established at national to local levels. 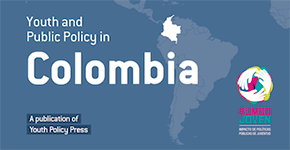 For most countries youth policy implementation, operates with meager financial resources – often erratically released – and weak institutional structures. We have developed an approach to the examination of the impact that public policies have on the rights of young people, particularly the marginalized. In this context, a Youth Policy Pilot Evaluation Series has been conceptualized to undertake analyses of public policies affecting young people in seven countries. 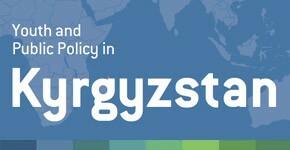 Through our policy reviews, we take a broader look at policy in relation to youth, analyzing not only specific youth policies, but the wider policy dossiers that can affect young peoples’ lives and rights. 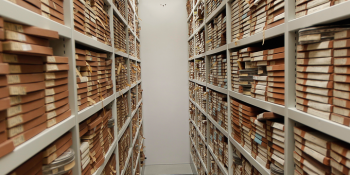 The key unique feature of the review process is its research methodology, a matrix specifically developed for this purpose, which we introduce here. 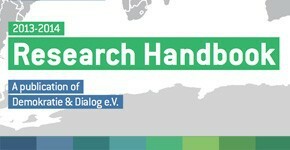 Our Research Handbook underpins the Youth Policy Review Series; guiding national teams and international advisors through the process of planning the research, deciding upon lines of enquiry, undertaking fieldwork, producing a final publication and exploring opportunities for dissemination and advocacy. A pdf of the handbook available here.